Allan Würtz is an Associate Professor at the Department of Economics and Business Economics. 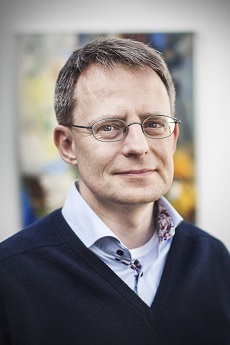 He had previously held positions at the Department of Political Science at Aarhus University, and at the economics departments of the University of New South Wales and the University of Copenhagen. His research interests are the econometric theory of estimating and testing cross-sectional and panel data models. He teaches econometrics, quantitative research methods and data science. Savin, N. E. and A. H. Würtz, 1999, Power of Tests in Binary Response Models, Econometrica. Blume, K., M. Ejrnæs, H. Skyt Nielsen and A. Würtz, 2008, Labor Market Transitions of Immigrants with Emphasis on Marginalization and Self-Employment, Journal of Population Economics. Malchow-Møller, N. and A. Würtz, 2014, An Insight into Statistics, Hans Reitzels Forlag.